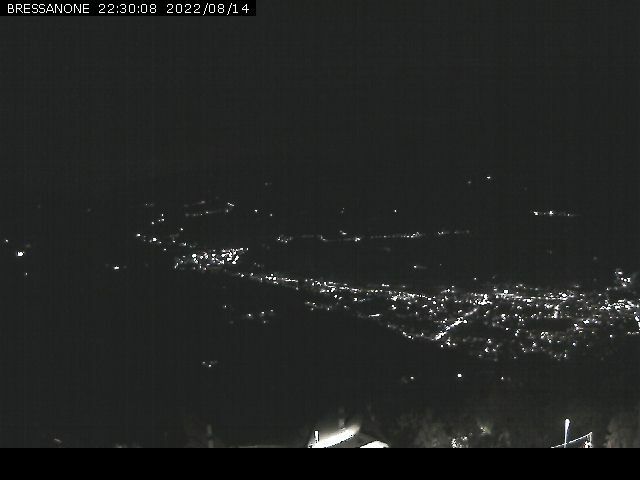 Webcam Plose: Plose Skiarea - Several webcams offer a beautiful 360° panorama view from mount Plose. 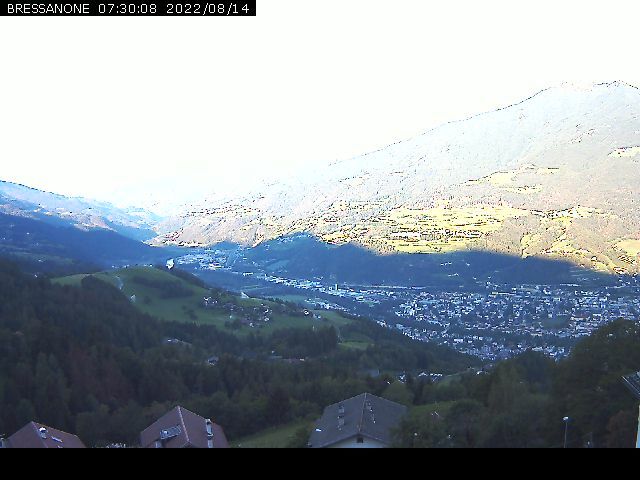 Plose: View onto Brixen, 0.8 mi. Villnöß: Geisler Group, 4.3 mi. Natz-Schabs: View from Raas towards Brixen, 5.1 mi. Ortisei: PANOMAX Seceda, 6.8 mi. 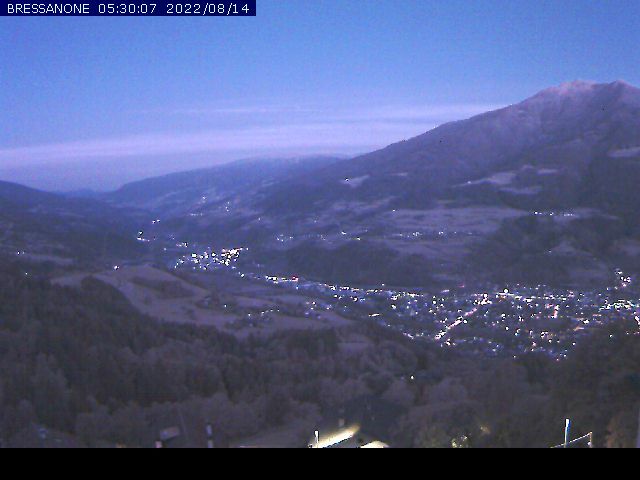 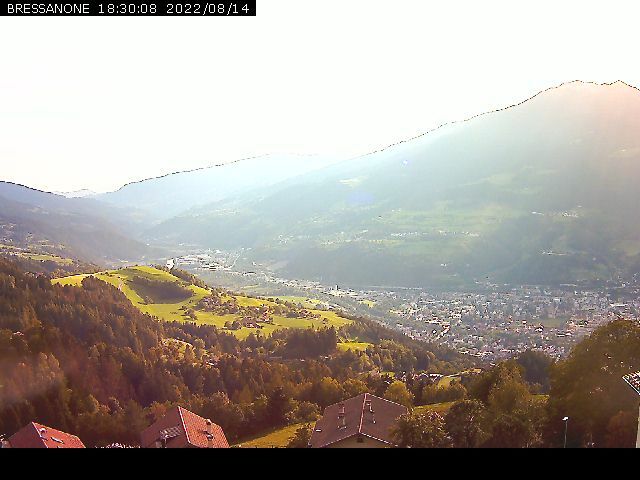 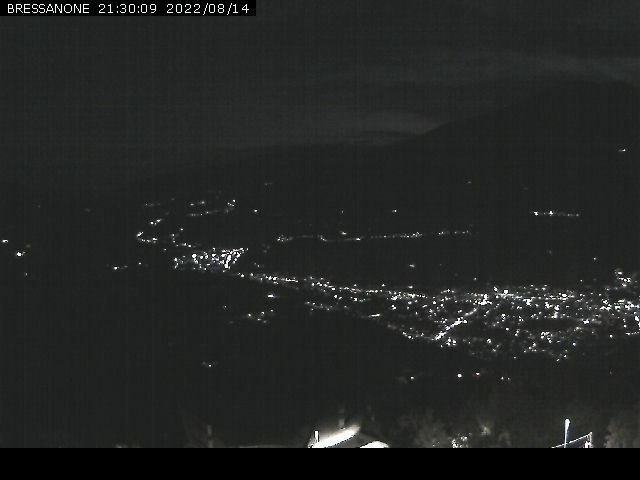 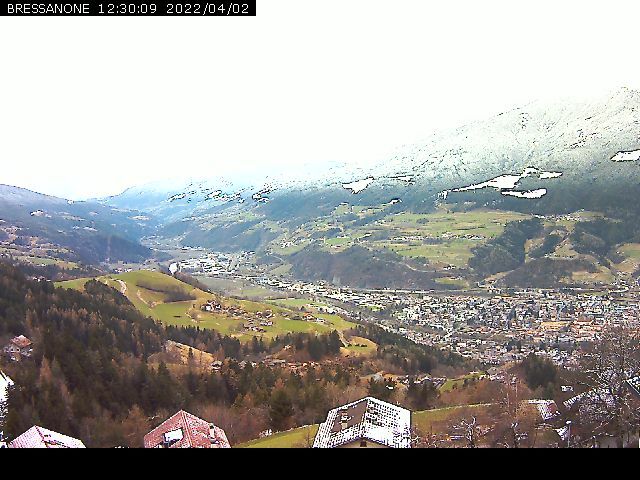 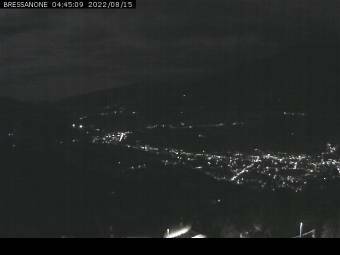 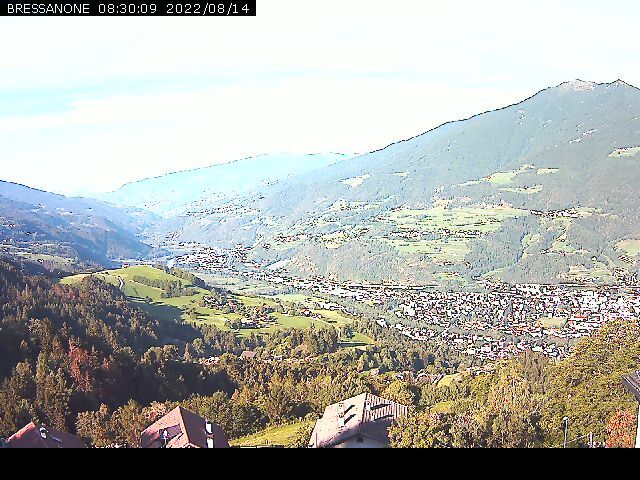 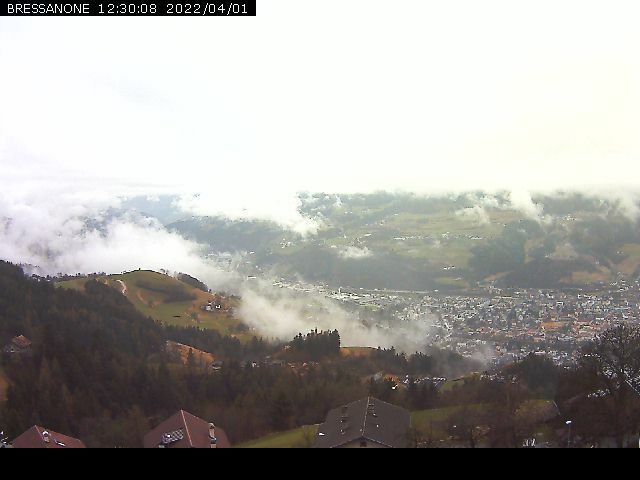 This webcam Plose with the theme Ski-Resorts was added on June 8, 2010 and is operated by dolomiten-suedtirol.eu. It got 5249 visitors since then. Shouldn't this webcam work or should the link be wrong please report that here. You can add this webcam here to myCams.